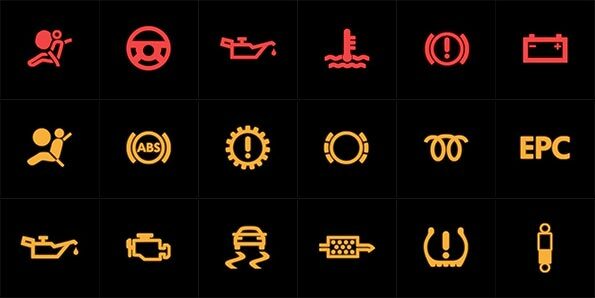 Has your dashboard suddenly started to display warning lights and you're not sure what they mean? Tyres Assist now offers a full Vehicle Diagnostic Scan Service, our state of the art scan tools and software can diagnose any issues with your vehicle leading you directly to the fault which can potentailly save you a fortune in time and money. Our equipment covers most manufacturers (as listed below) and at only �24 incl vat, for a full scan and error code report, is a fraction of the cost charged by main dealers. Diagnostic Scanning is also available as a mobile service* - please call our centre on 0161 764 5511 for further details.